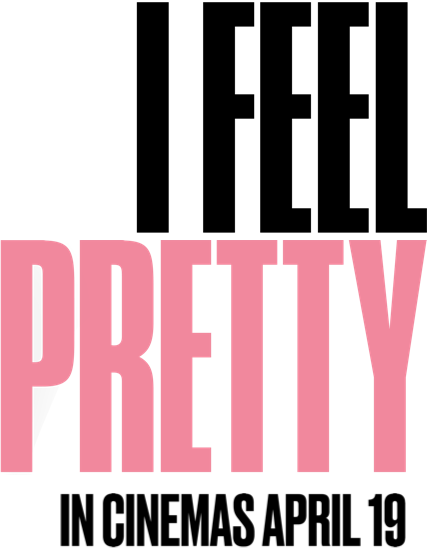 In the new romantic comedy I Feel Pretty, Amy Schumer stars as Renee, who desperately wants to be one of the “pretty” girls. After a freak accident during spin class, her dream comes true when she wakes up to a completely new reflection, believing she is now the most beautiful woman on the planet. With a newfound confidence, she is empowered to live her life fearlessly and flawlessly, climbing the ranks at the cosmetics company she works for, earning the respect of her boss Avery LeClair (Michelle Williams), and bagging a cute boyfriend in Ethan. The catch? To everyone around her, Renee looks exactly the same.